Top mixologists have been evaluating cocktails at Tastings.com’s World Cocktail Championships to determine the best spirits for your favorite classic drink recipes and the results are IN! Our experts determined that these are the BEST recipes at the bar and at home. A Martini is the go-to classic cocktail for gin. 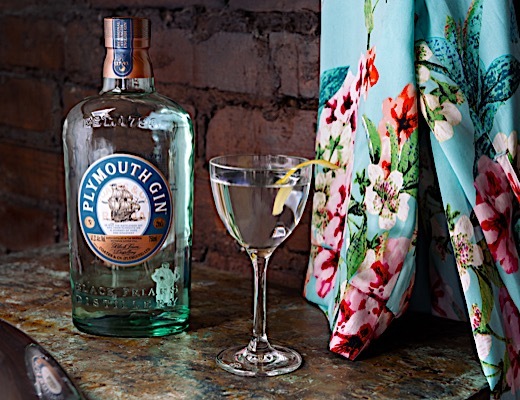 Top mixologists from our World Cocktail Championships ranked Plymouth Gin as our 2018 Best Gin for a Martini and Dogliotti White Vermouth as the 2018 Best Vermouth for a Martini. Follow this easy recipe to bold, bright, and complex martini bliss. Stir ingredients with ice to chill and dilute. Strain into a cocktail glass and serve with a lemon peel twist. 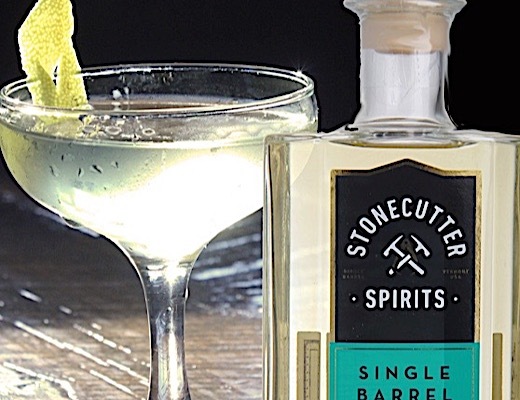 For an award-winning martini experience try Stonecutter Spirits Single Barrel Gin. Our top mixologist judges recommend this craft gin for a 'vibrant and spicy cocktail'. Try it in this easy-to-follow recipe that pairs Stonecutter Spirits Single Barrel Gin with the fantastic Dogliotti White Vermouth. You can't go wrong with any of 2018 World Cocktail Championships Martini winners. 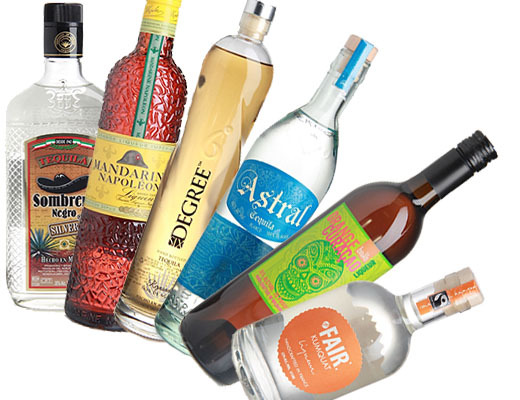 The following spirits are the best tried, tested, and vetted spirits for martinis. Refreshing margaritas are a warm-weather staple. We've got THE award-winning, mixologist approved recipe. 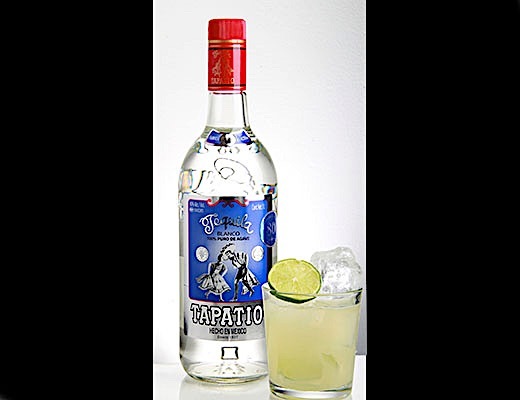 The Best Margarita is made with our 2018 Best Tequila for a Margarita, |Tequila Tapatío Blanco|. Our judges ranked the Tapatio Blanco Margarita No.1 because of its superior balance, great savory agave flavor, and complex finish. Cheers to exceptional cocktails! Combine all ingredients in a cocktail shaker with ice. Shake until well chilled. Strain into an ice-filled rocks glass and garnish with salt and/or lime. No classic margarita is complete without citrus liqueur! 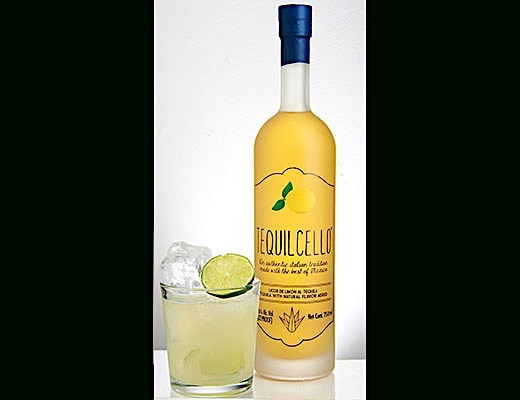 Tastings.com's top bartender judges named Tequilcello Limon Tequila Liqueur the 2018Best Liqueur for a Classic Margarita. Judges raved that Tequilcello 'energizes the traditional Margarita cocktail with new life' and loved the liqueur's agave-forward and citrusy floral notes. Follow our simple recipe for the perfect margarita. Our 2018 World Cocktail Championships Margarita winners are all sure bets for a great-tasting cocktail. 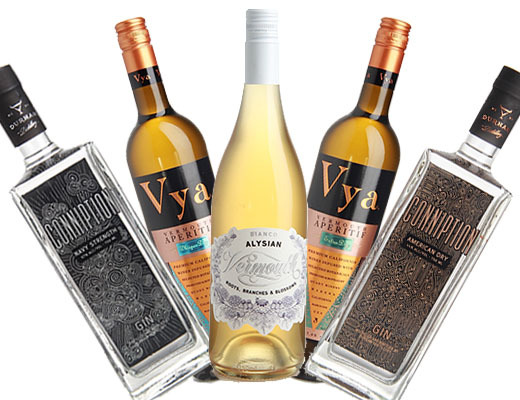 Rest assured that you're choosing a fantastic spirit for warm-weather margaritas with our Tastings.com recommendations of the following Tequilas and Liqueurs.